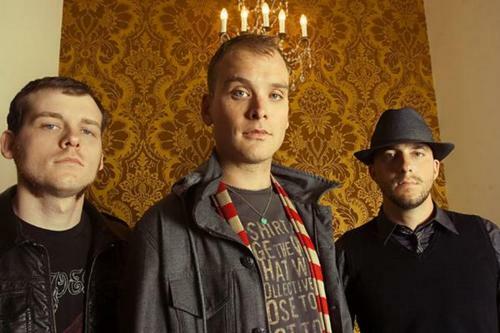 Back in October, Alkaline Trio announced a string of shows that had them play all eight of their studio albums in four nights in three cities, which included Los Angeles, Chicago and Brooklyn. But don’t fear, Trio fans, the band will be doing it again in 2015. The band announced today that ‘Past Live’ will be hitting other markets throughout the first half of next year, this time in eight more cities. These cities include Denver, Minneapolis, Cleveland, Philadelphia, Boston, Orlando, San Francisco, and Santa Ana. A small quantity of pre-sale tickets go on sale today at noon local time while general tickets go on sale next Thursday, December 18. Check out the poster below for more information on this tour. Pre-sale tickets can be found here.